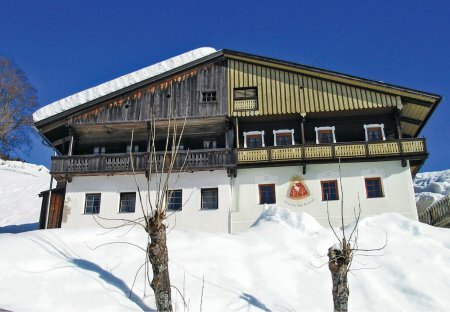 Rent chalets in Lesachtal, Austria. This traditional farmhouse was renovated with great attention to details. This house was renovated in such a way so as to preserve the original charm. You are sure to enjoy a feel-good holiday here. 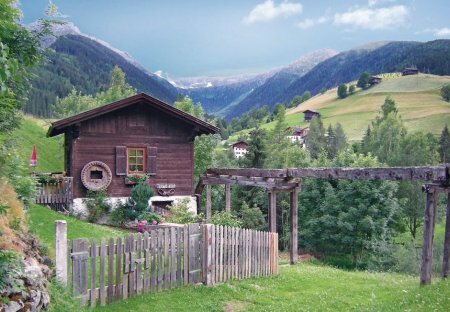 This romantic cuddle house on the mountains is a real water mill. This is also the only habitable water mill in Carinthia. A barbecue is available in the garden.